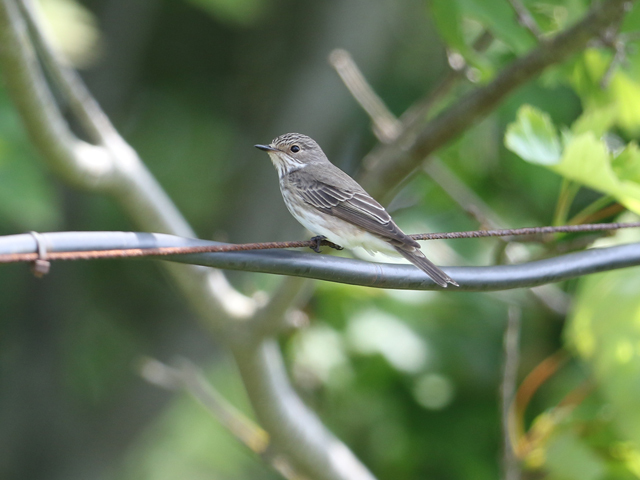 Although a brief Golden Oriole at the Bill stole the show from the rarity point of view it was Spotted Flycatcher that was again the day's feature bird, including a good 70 through or lingering at the Bill. 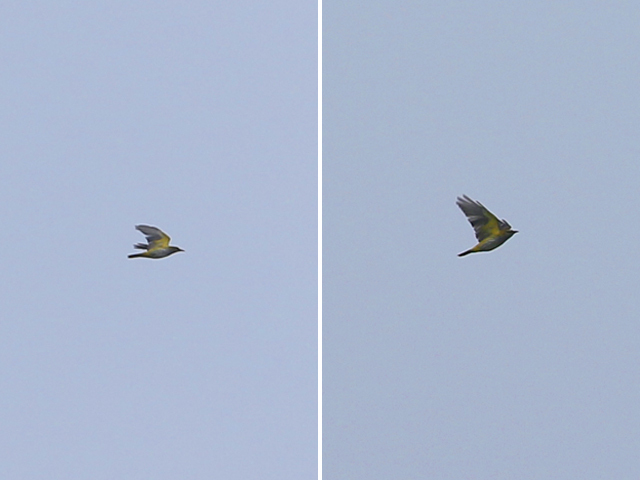 Two brief Tree Sparrows also passed though at the Bill, whilst additional commoner migrants there included 5 Chiffchaffs, 4 Whinchats, 3 Wheatears, 2 Blackcaps, 2 Willow Warblers and a Hobby; Swifts and hirundines dribbled through but in numbers well short of those logged on most recent days. Manx Shearwaters remained offshore in small numbers but an Arctic Skua was the only other noteworthy sea sighting at the Bill. Overnight immigrant moth numbers at the Obs dwindled to just 2 Diamond-back Moths and a single Rusty-dot Pearl.